Diving into the week 2, there were some set expectations among the teams and players. With nail biting performances the first week, fans and teams were hungry and ready to experience another rivalry week. The biggest game of the evening, Lenfer against ABC Desportivo, was a game destined for Lenfer to claim victory from years of captivating loses dating back to the league history in Cabo Verde. 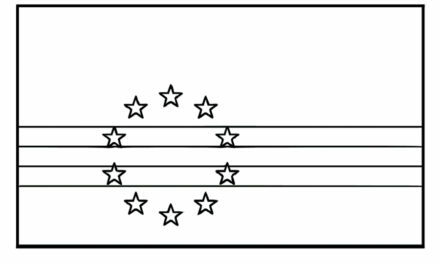 However, ABC once again showed that they are in fact a disciplined team despite the notion of being the oldest and most unpredictable team in the league. The final score was ABC 41 – Lenfer 40. It was the performance of Carlos Gomes 10pts, 7rebs and the team’s defense orchestrated by coach Woualid Wahnon (Wa) to stop Tino Brazao, one of the league’s top scorers to 19pts and Clayton Timas, former CV National Team and the league’s projected best player to 12pts. ABC is 2-0 and is now the team to beat in the league. 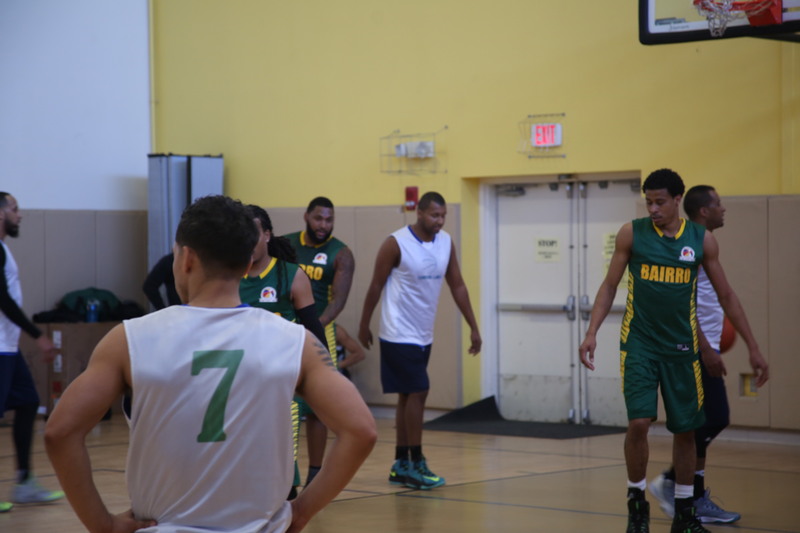 Bairro has the best team in the league on paper but they are lacking team basketball and closing out games in critical time. 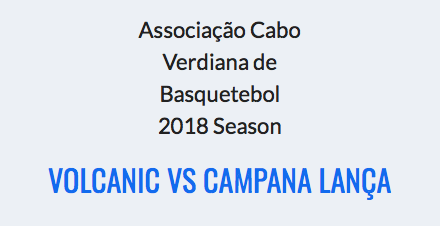 With the league’s best shooter, Tony Barros, and top defender, Amarildo Barbosa, the team lost to Campana Lança 69-67 in overtime despite leading by 12 the first half. Barros finished with 28pts. Campana has poised players, a combination of talent, experience, and height but it was Manuel Monteiro’s performance 15pts and 10 assists that edged the win over Bairro, who is now 0-2. Predio appears to have adjusted after a devastating loss to ABC during week one. 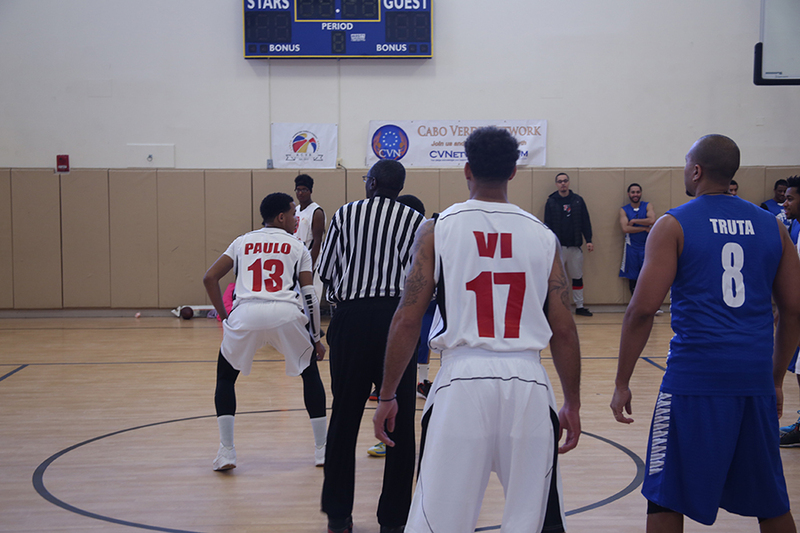 They added a great asset to their team, a well known ball handler, Nick Barros who made his day view against Vulcanicos. 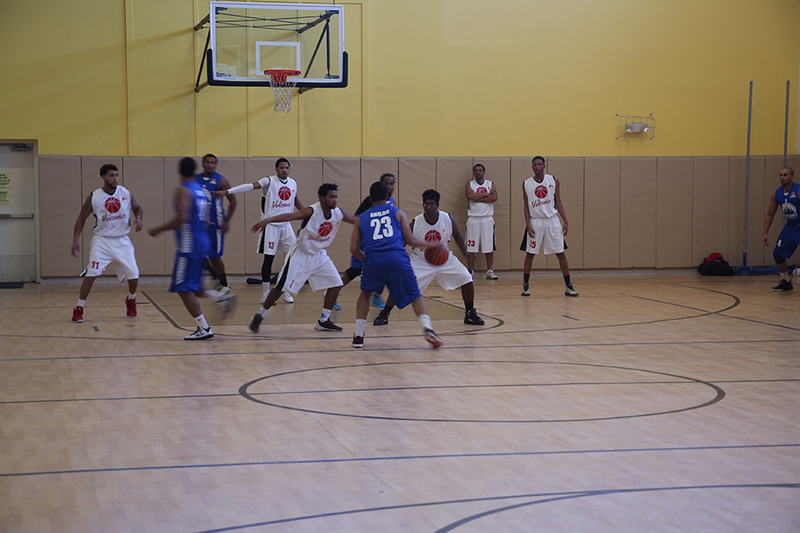 Predio showed great improvement in their team game and execution led by coach, Carlinho Barbosa. It was the performance of Vladimir Tavares with 17 points and 5 rebounds, Dapi Zada 16pts, and Antonio 13pts and 7 assists that gave them victory over Vulcanicos, 67-40. 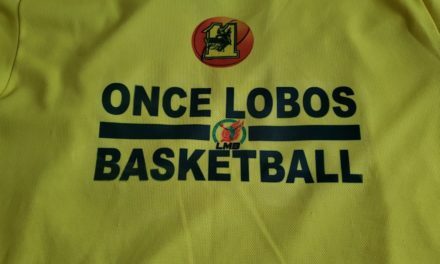 It must be noted that Vulcanicos was missing their two best players, the league’s MVP Roger Livramento due to injury and Chris Mutumbo. Paulo Pina of Vulcanicos finished the game with 22 points.